At Fifth Street Dental we strive to put our patients needs first and give you the best care possible. 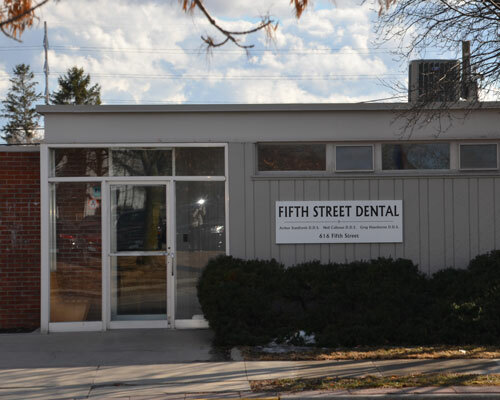 Fifth Street Dental Office provides comprehensive dentistry to the Ames, Iowa area. 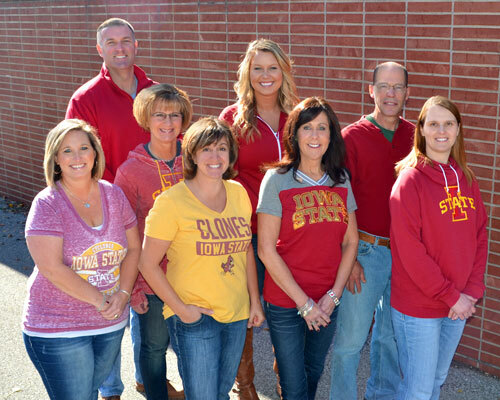 The caring and trusted Ames dentists, Dr. Greg Hawthorne and Dr. Art Staniforth, provide professional and personalized care. Our experienced dental team strives to make your experience as enjoyable as possible. Monitoring and tracking your oral health helps to catch/treat small issues before they become large. Crowns are synthetic restorations normally made of porcelain and placed on top of a tooth. When cared for properly implants can be one of the best long-term options for replacing missing teeth. 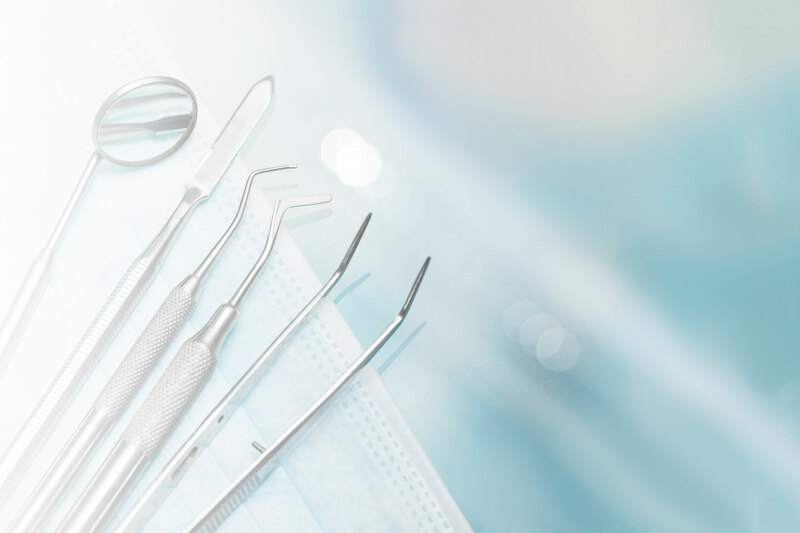 You and your dentist should discuss the best options for material used to restore your teeth. There are two kinds of complete dentures, conventional and immediate. Sealants are a great way to protect your back teeth against decay and cavities.